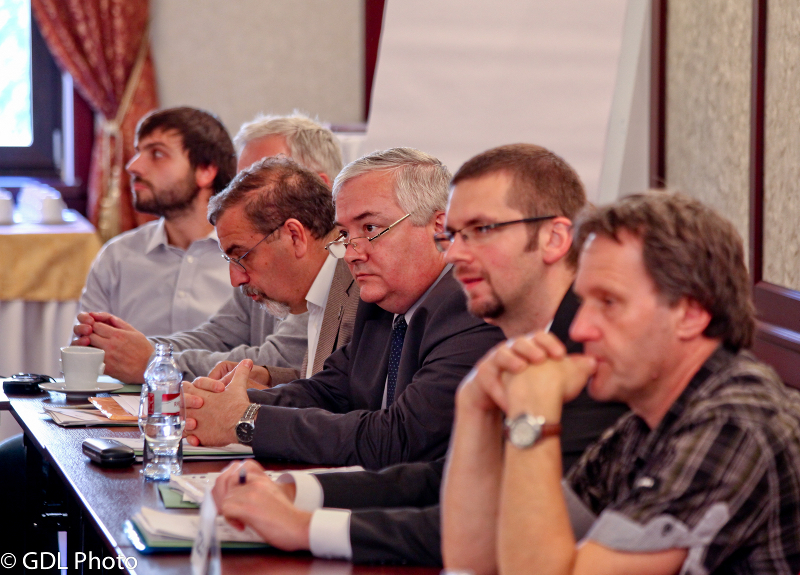 Organised within the European Union co-funded BioREGIO Carpathians project and hosted by the Ministry of Environment and Spatial Planning of Serbia. SARD-M Seminar- How to best remunerate Mountain Rural People for their Provision of positive Externalities? Read more … SARD-M Seminar- How to best remunerate Mountain Rural People for their Provision of positive Externalities?